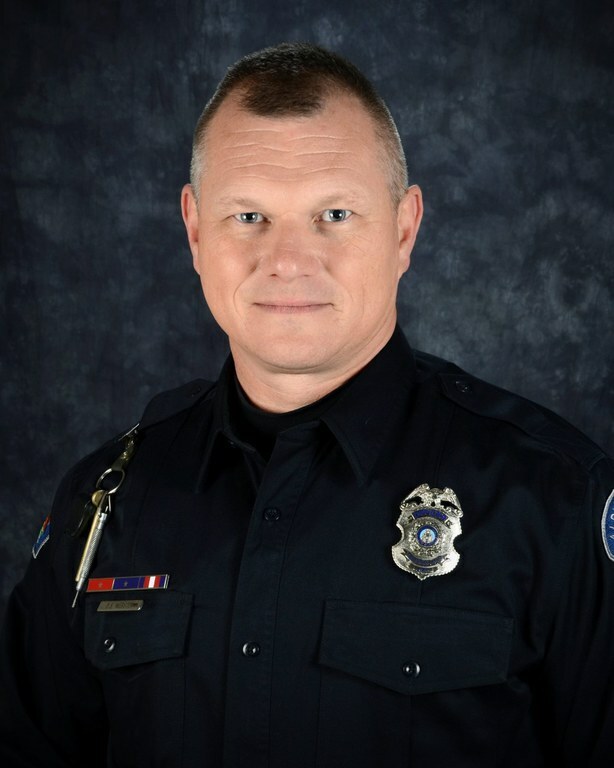 It is with deep sorrow that I inform you our colleague and brother, Officer Dan Webster, has succumbed to the injuries that he sustained during a traffic stop on October 21, 2015. Officer Webster fought valiantly for his life, however, his injuries were too severe. Officer Webster was the very best example of a life committed to public service, through his service to our country and to our community. He leaves a legacy of excellence and commitment, and we honor his life through our ongoing service to our community. Though our own hearts are heavy, please continue to pray for his wife and their family as they endure this unimaginable loss. Thank you for your dedicated service to our city and please stay safe. Chief Eden and Mayor R.J. Berry will publicly address members of the media today at a time which has yet to be determined. Thank you to eveyone who has sent letters, cards, donations, thoughts and prayers for Officer Webster and his family. Please continue to keep them and our Department in your hearts.